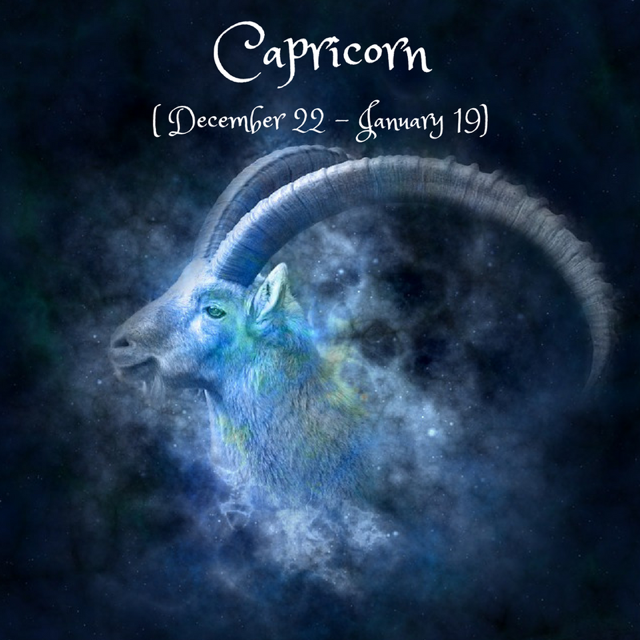 Dear Capricorn, on the 5th, Venus retrogrades in your 11th house of friends, groups, social causes, hopes for the future. Until the 15th of November, you might be in the situation of re-evaluating your friendships and uncovering truths about your friends/social groups, so that only what fulfills your deepest needs stays. Try not to make any rash decisions; take time and reflect instead. On the 8th, the Libra New Moon marks a new start when it comes to your career. Power issues might come up at work as your strong personality can clash with a need (or at least a social expectation) to please, but the New Moon's trine with Mars supports you with the ability to work hard towards your career and financial goals. Set intentions of fairness and balance at the workplace, with your colleagues, in your way of presenting yourself to the world (keep it honest). The Sun’s square with Pluto on the 12th might increase career tensions, but a strong New Moon intention can help you pull through. On the 19th, save some time to connect heart-to-heart with friends or relatives as Mercury trines Neptune. You can also use the aspect’s soothing energy to tone down any arising conflicts (maybe linked to money or attachments) as Mars sends a square to Mercury on the same day. On the 24th, the Taurus Full Moon brings to fulfillment what has started this May regarding romance, hobbies, creativity, children. Sudden changes might come up in these areas; it could be the fulfillment of an opportunity that crowns your past efforts. However, it’s not an easy astral moment as you’re called to re-evaluate your larger contribution to society, beyond simple fun and pleasure. It’s ideal if you can find a balance between living for yourself (even through children, it’s about your legacy) and dedicating yourself to a bigger purpose. Hard work and determination are keys right now, even as tools to overcome perceived blockages or obstacles. On the 29th, Mercury conjunct Jupiter in your 11th house makes it a great time for networking, spending time with friends, getting involved in social causes or studying (especially astrology, philosophy and the likes).